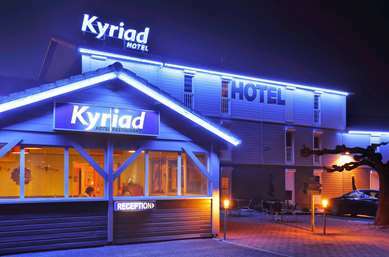 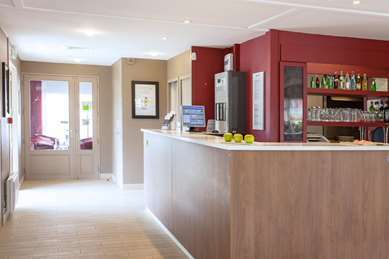 Guests can choose from 47 smoking or non-smoking double, twin or triple-size rooms with en-suite bathroom facilities. All rooms come with television, a private telephone line and hair-drying facilities, for your comfort and convenience. 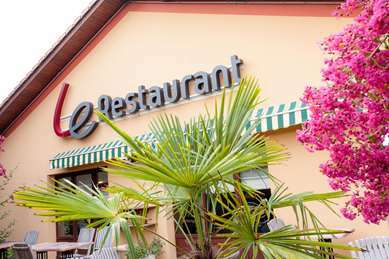 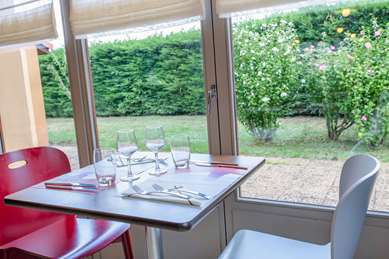 The hotel’s air-conditioned, 70-seater restaurant serves a daily breakfast buffet as well as offering tasty lunch and dinner options, so you don’t have to worry about where you can eat. 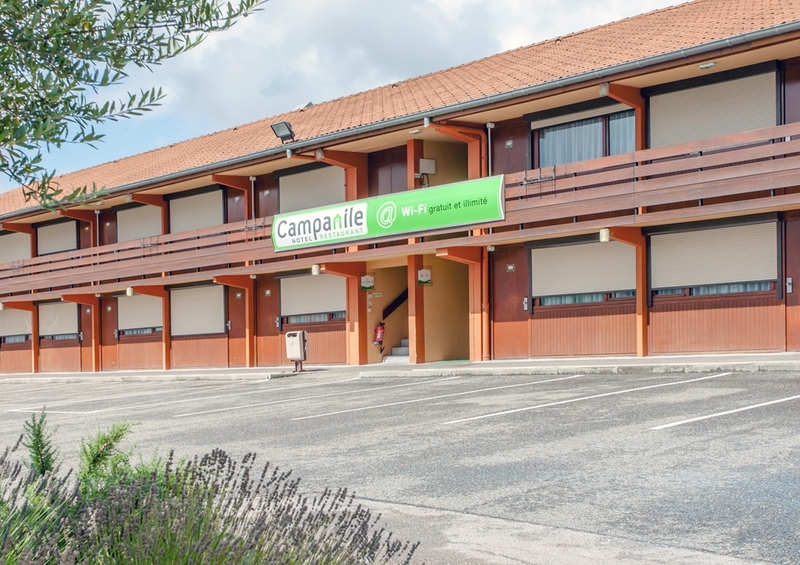 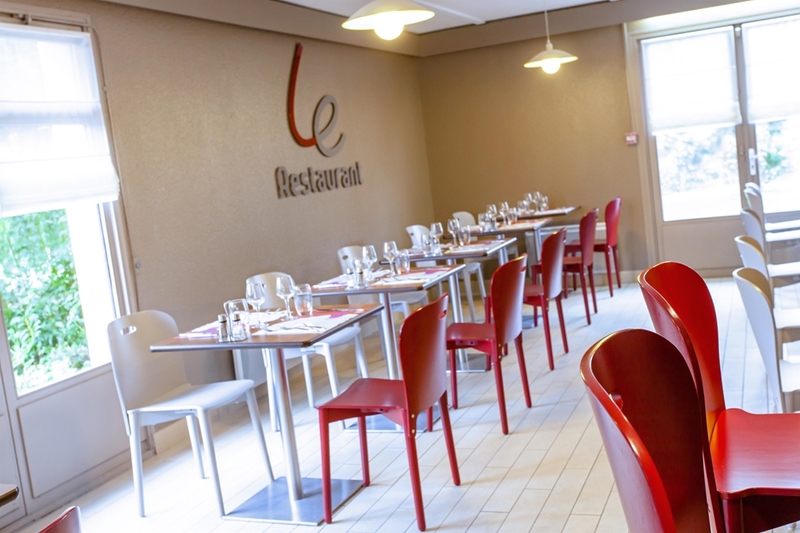 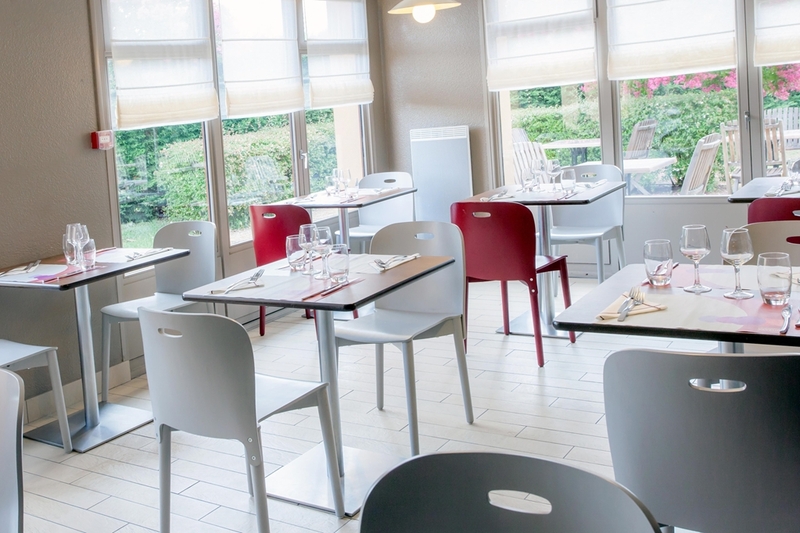 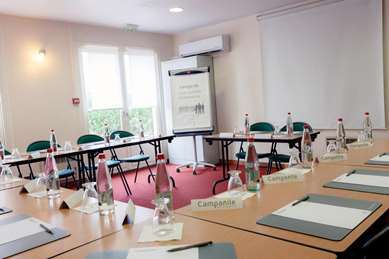 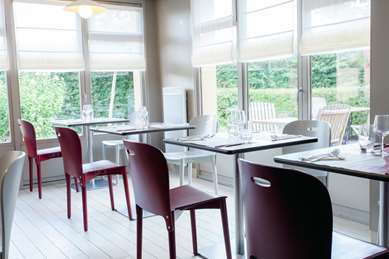 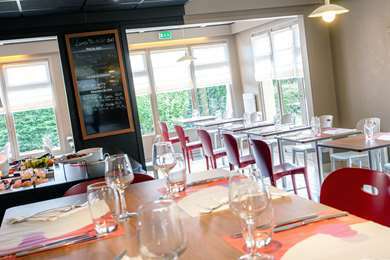 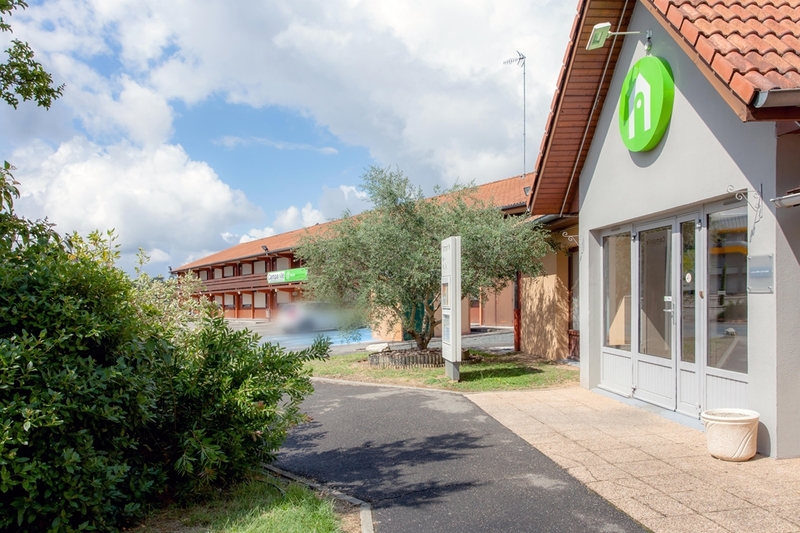 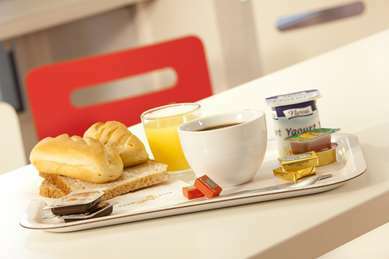 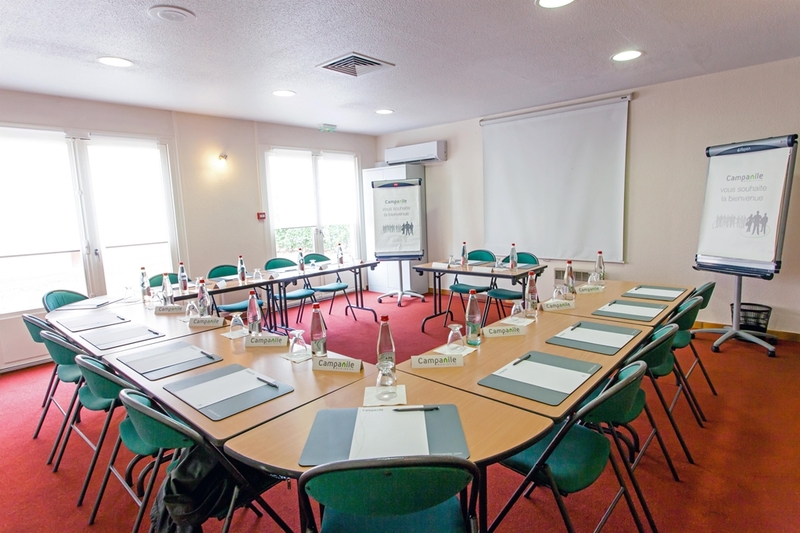 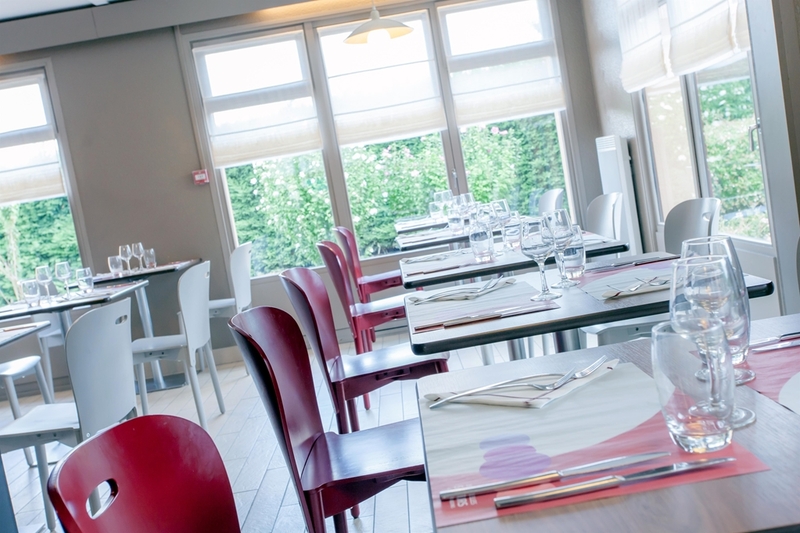 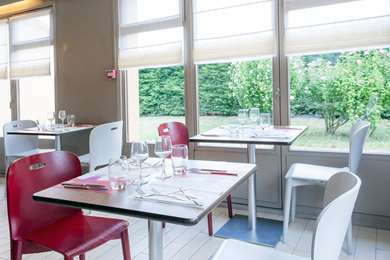 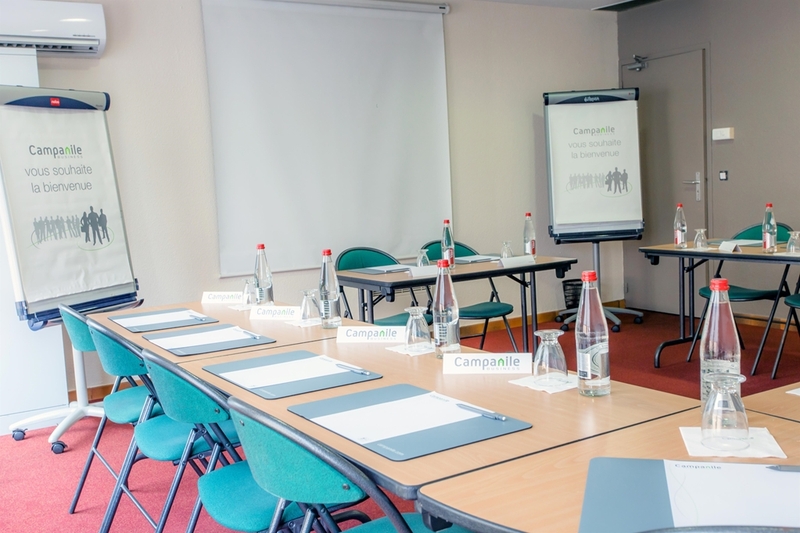 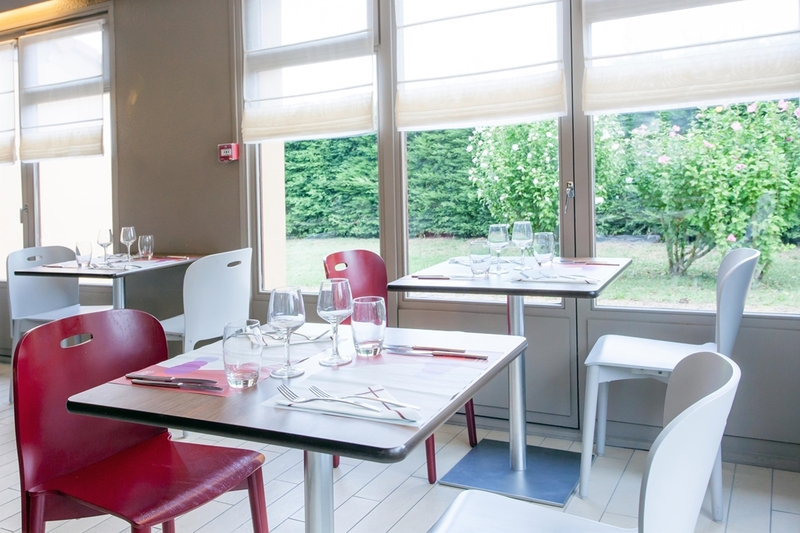 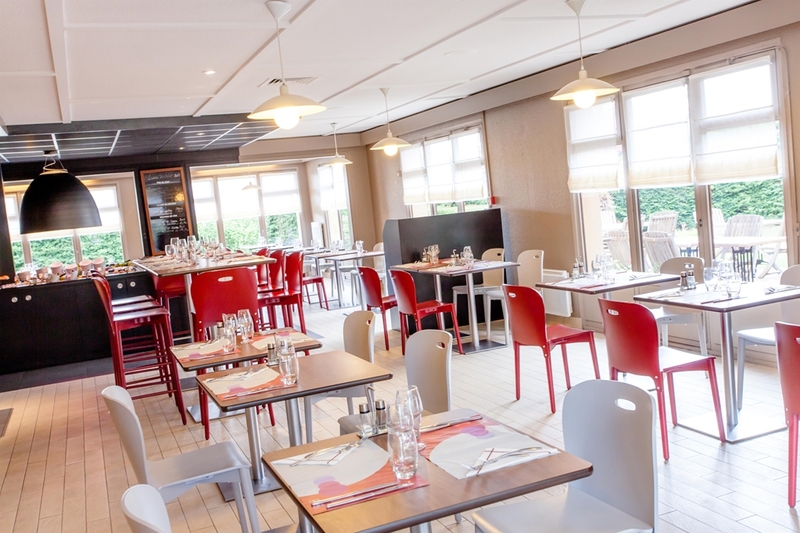 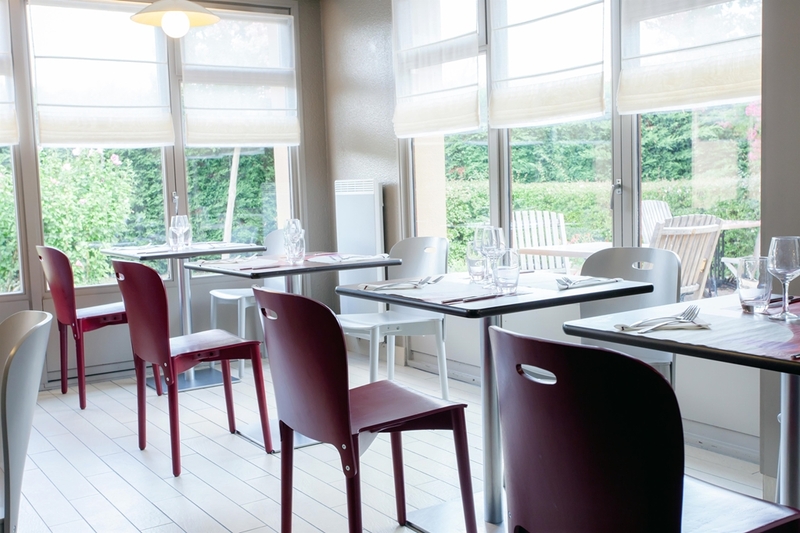 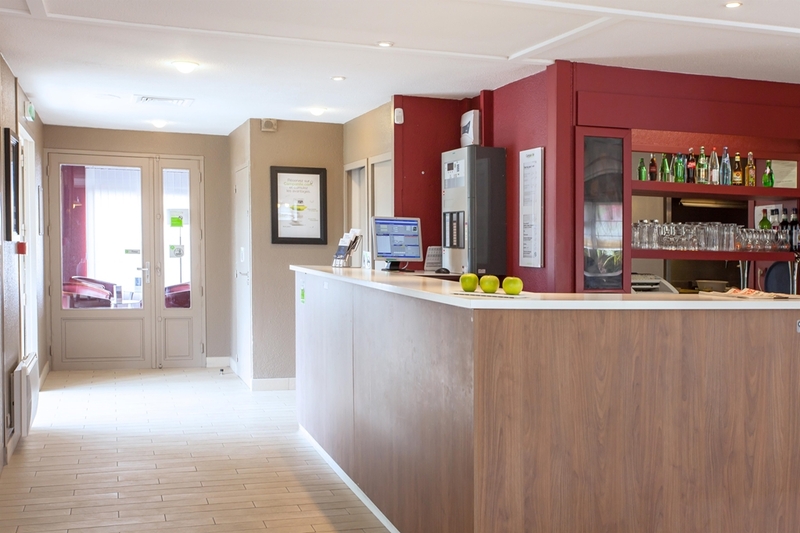 The Campanile Montauban hotel will ensure you have a great time in Montauban, no matter how long or short your break.